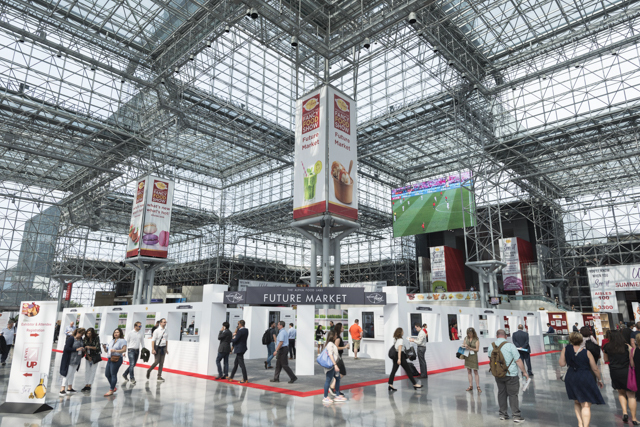 At the 2018 Summer Fancy Food Show in New York City, thousands of attendees walked the aisles in search of the new products that will grace grocery store shelves in the coming year. 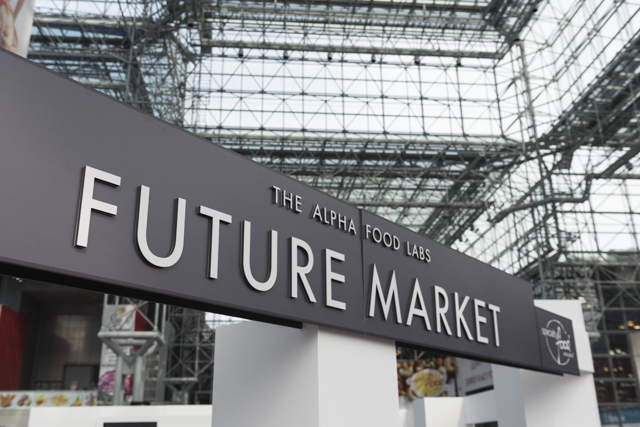 But at The Future Market pop-up, an exhibit within the show, industry insiders caught a glimpse of the food products that are not only redefining the food world today, but over the next 25 years. 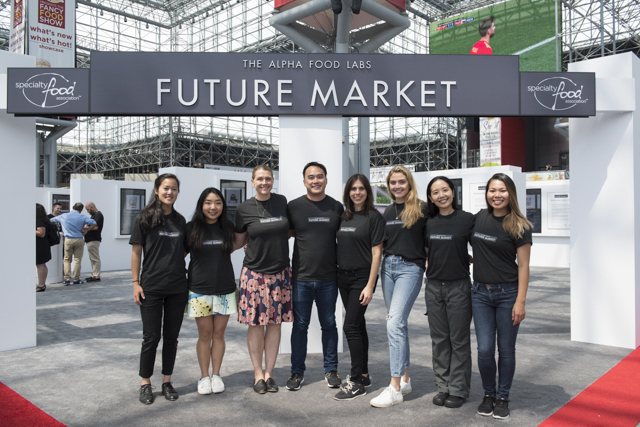 The third edition of the Future Market pop-up exhibit at the Fancy Food Show featured 31 concept food products built into a personalized digital shopping interface that suggested how and what you may be buying in the grocery store of the future. 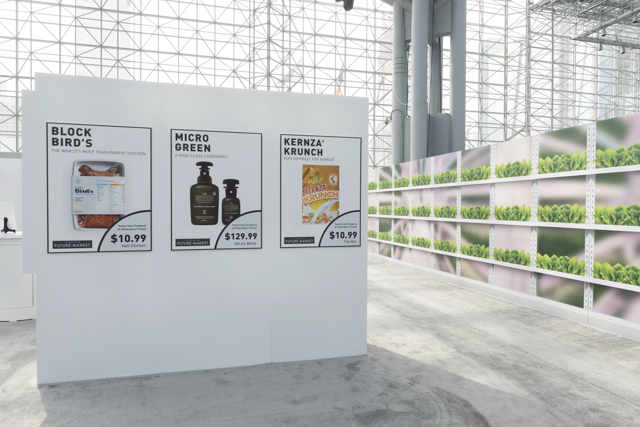 The Future Market’s 3,600 sq ft pop-up exhibit at the 2018 Summer Fancy Food Show. 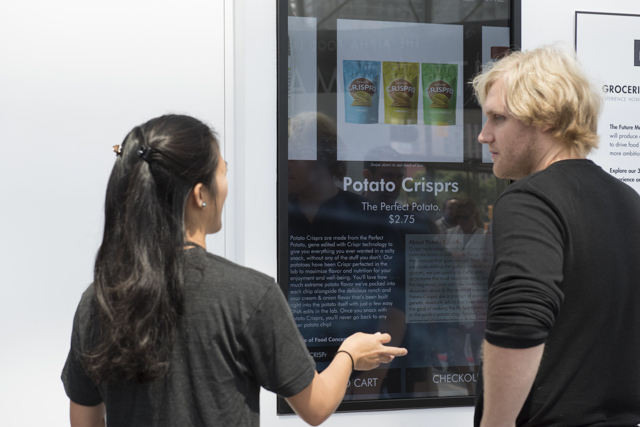 At the beginning of the digital shopping experience, customers would answer six quick questions on one of our touchscreen shopping kiosks in order to identify their “Food ID” profile type. Based on a shopper’s Food ID type, the most fitting concept products would be presented to them. 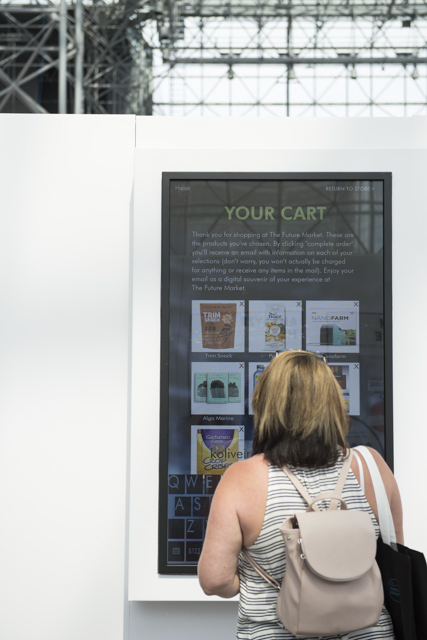 Shoppers could then add products to a virtual cart where they’d receive additional information about their selections in their inbox (concept products currently aren’t for sale, yet). Start shopping by answering six simple questions to determine your Food ID personalized food profile. Exploring the future of food with a Future Market brand ambassador. 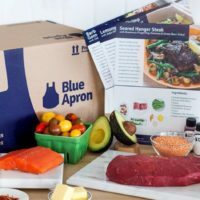 Shoppers would add their favorite products to a virtual cart where they could send themselves more info on the products and their underlying innovations. Concept products are not for actual purchase, yet. 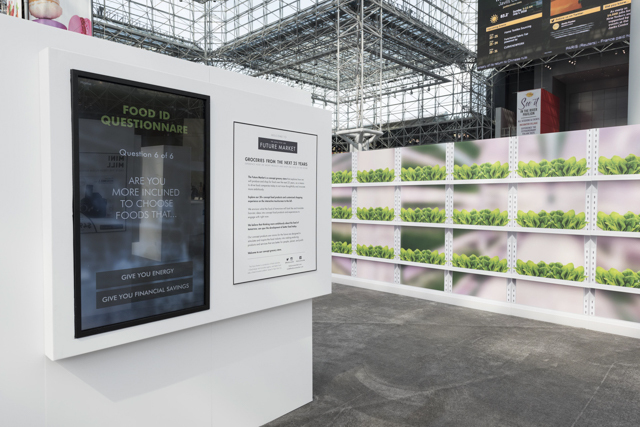 Each concept product represents an extrapolated vision of where emerging technologies and behaviors in food today could end up over the next 25 years. From cellular agriculture, to personalized nutrition, to regenerative agriculture, the concept products show how everyday food products will eventually transform as a result of food innovations such as these. 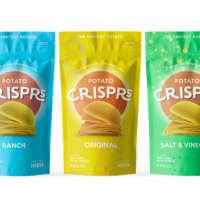 Concept products are visions of what emerging technologies, like CRISPr, may enable for everyday food products in the future. 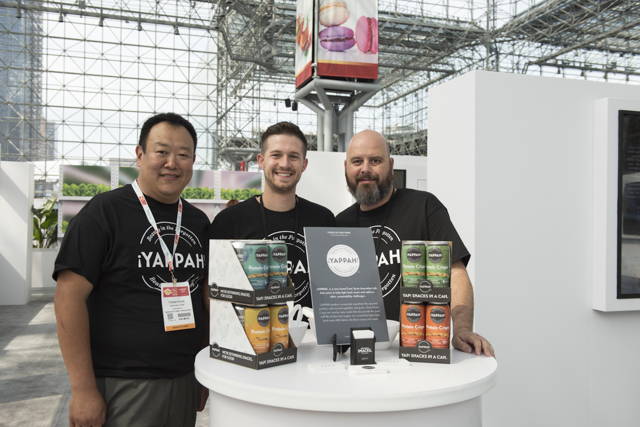 In addition to the concept products, the Future Market showcased four emerging food companies that are aggressively redefining the food system today. 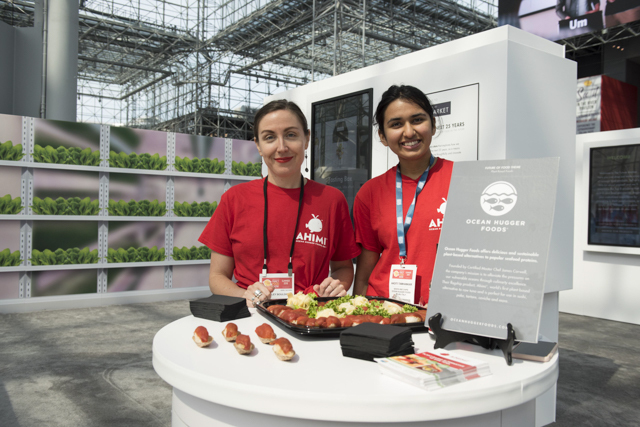 Each company exemplifies a core theme that’s shaping the future of food, including food waste reduction, plant-based foods, and vertical farming. ¡Yappah! is a new brand from Tyson Innovation Lab that exists to help fight food waste and address other sustainability challenges. ¡YAPPAH! 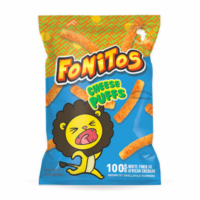 products incorporate ingredients like upcycled proteins, and rescued vegetables and grains. 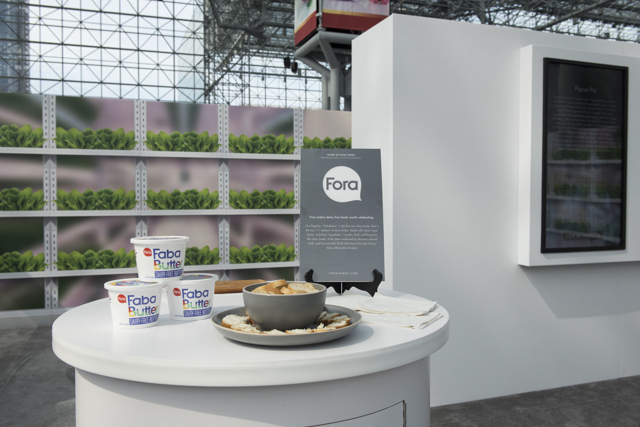 Fora makes dairy free foods worth celebrating. Their flagship, “FabaButter” is the first non-dairy butter that is the true 1:1 replacer to dairy butter. Made with clean ingredients, including “aquafaba”, it tastes, feels, and functions like dairy butter. Farm.One grows over 500 different specialty produce crops year-round in ‘vertical’ farms in New York, using hydroponics and LED lighting. 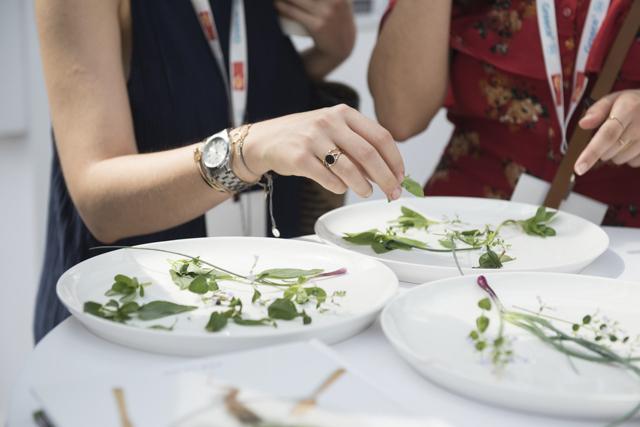 With a focus on flavor, rarity and a technology-driven approach, in just two years since launch, the company counts restaurants with a total of 18 Michelin stars among its customers. Ocean Hugger Foods offers delicious and sustainable plant-based alternatives to popular seafood proteins. Their flagship product, Ahimi®, world’s first plant-based alternative to raw tuna and is perfect for use in sushi, poke, tartare, ceviche and more. The Future Market Brand Ambassador & Leadership team. Visit the Future Market website or follow on Facebook, Instagram or Twitter to learn more about the project and stay in the loop for future pop-up exhibitions.